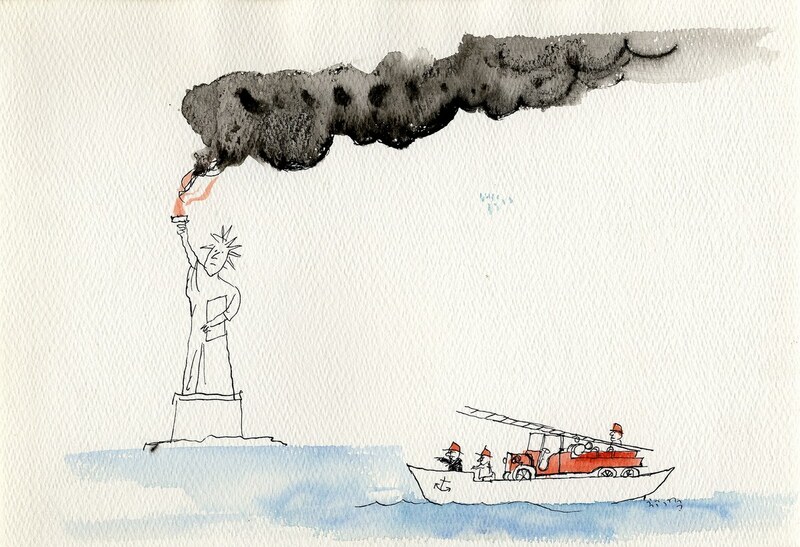 Description : During his New York years, from 1957 to 1971, the Alsatian artist had been highly critical of American society and politics, notably in two major books: The Party and America. 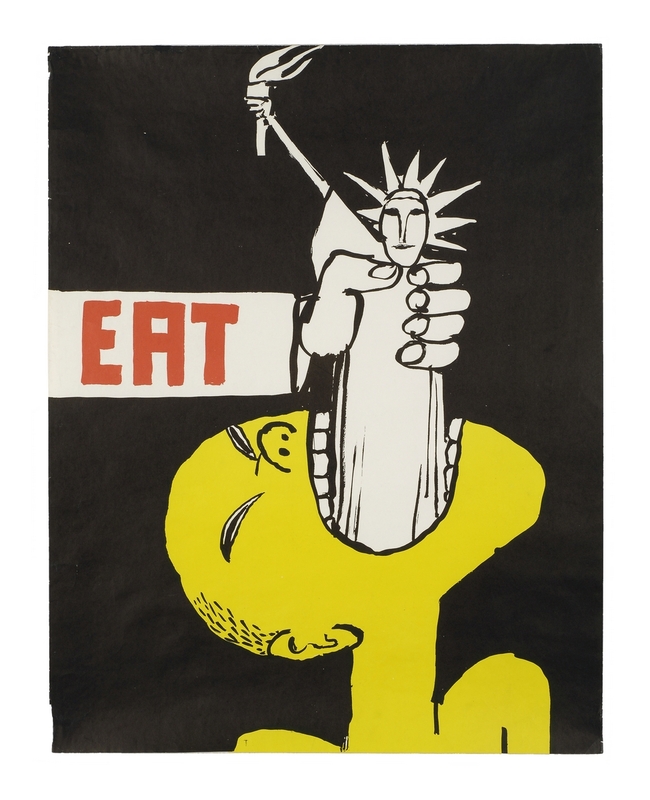 The New York high society, the middle-class, political leaders, the Vietnam War and racial segregation are among the various themes touched by Tomi Ungerer at the time. Schedules reception : tous les jours sauf mardi de 10h à 18h.